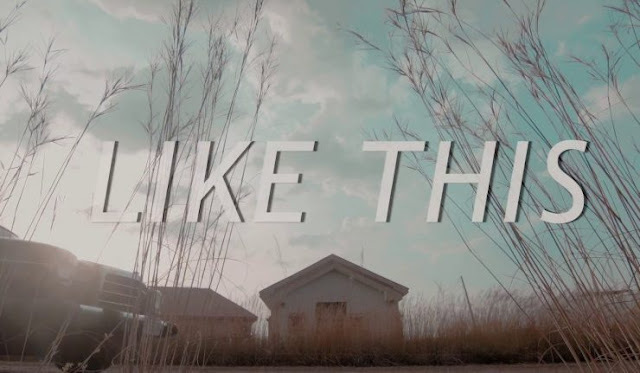 Mr Raw has just released the official music video foe his latest single, “Like This”. The Raw Deal Entertainment lead act and label owner dropped the single only a couple of days ago as his last single for the year. As of when he dropped the single, we thought he was done for the year, and then he drops this video on us. This video which is a great piece of art from the catchy phrases and witty lines was produced by 26 Media Solution. It was shot and directed by Aigbijare. Watch below, enjoy and please do not hesitate to let us know what your thoughts on it are in the comment section. 0 Response to "VIDEO:Mr Raw-like this"